In small bowl, combine all ingredients except shrimp; mix well. Cover; refrigerate until serving time to blend flavors. 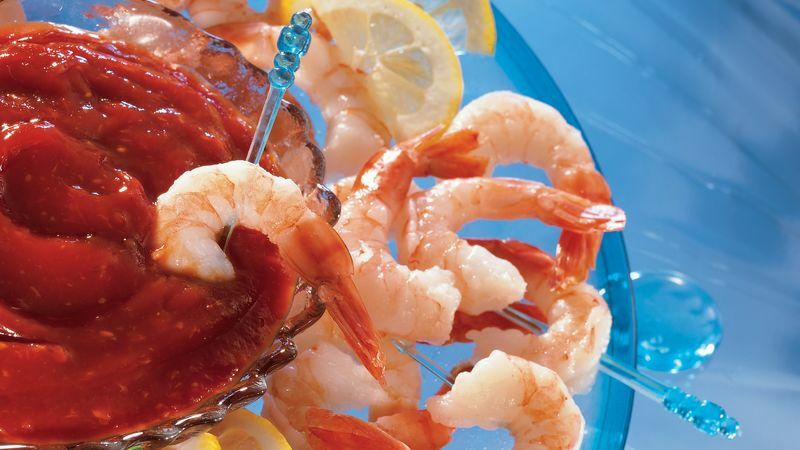 Arrange shrimp on serving tray; cover and refrigerate until serving time. Serve shrimp with sauce.